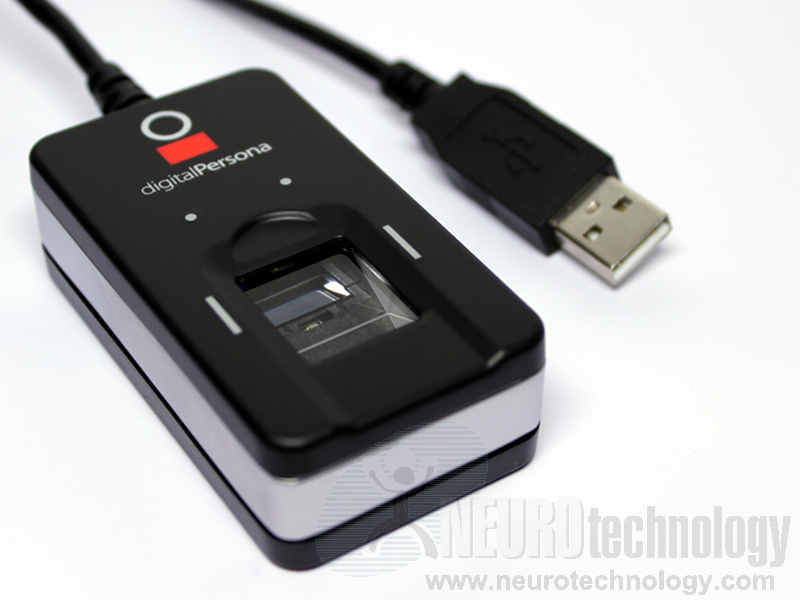 DigitalPersona's U.are.U 5100 family of fingerprint scanners includes U.are.U 5100 Reader and U.are.U 5160 Reader for end users, and U.are.U 5100 Module for integration into various embedded and mobile devices. 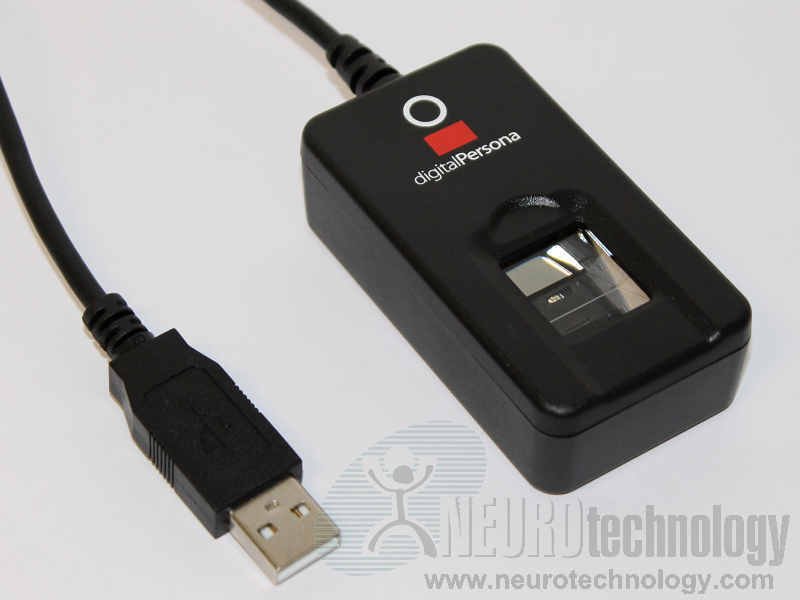 The devices are FIPS 201 (PIV) certified, are able to reject latent or spoof fingerprints and have low power consumption via USB port. The U.are.U 5160 Reader includes two status LEDs. The U.are.U 5100 Reader and U.are.U 5160 Reader feature full IP64-rated ruggedized casing. The U.are.U 5100 Module's top surface is IP64 rated, making it suitable for integration into devices that designed to be sealed against dust and liquids. Support modules for these devices are included in MegaMatcher 11.1 SDK, MegaMatcher On Card 11.1 SDK and VeriFinger 11.1 SDK. Where to order these devices? 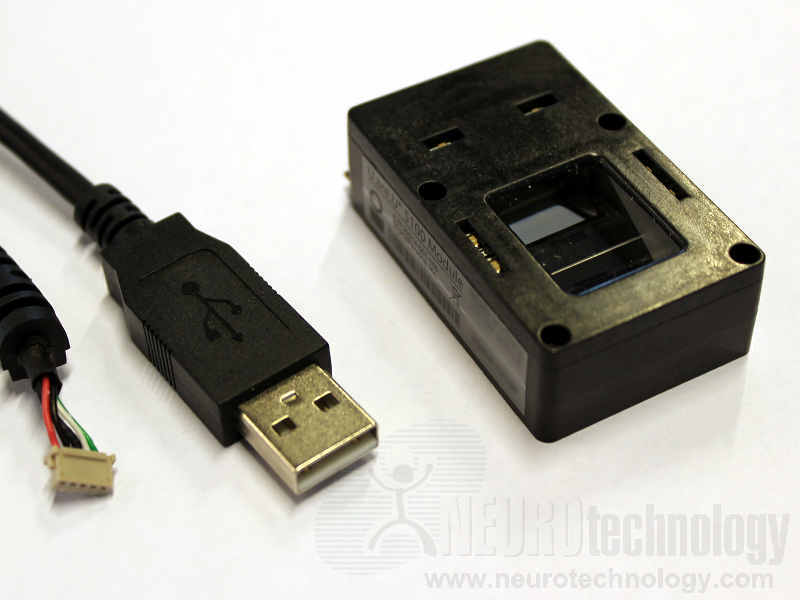 Buy U.are.U 5160 Reader and U.are.U 5100 Module at Biometric Supply – a subsidiary of Neurotechnology.